Apparently the Captain of the Costa Concordia cruise ship was “Distracted” by a phone call. The new information was heard during the ongoing trial of captain Francesco Schettino who is on trial for manslaughter after making lots of mistakes before and after the Costa ship hit the rocks of Giglio which is a small Italian island. Schettinos deputy onboard at the time Ciro Ambrosia revealed the information at the trial to the judges. Ambrosia also said that when the captain came on the bridge he was joined by his lover Moldovan Domnica Cemortan which might of also moved his focus away from bridge operations. 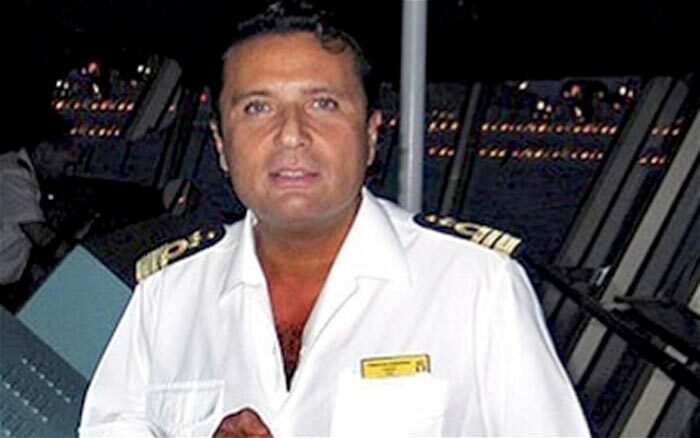 Schettino was also on the phone to a friend who is a retired colleague named Mario Palombo. The trial is ongoing and more information will come to light. Let us know what you think of the trial of Francesco Schettino in the comments below.